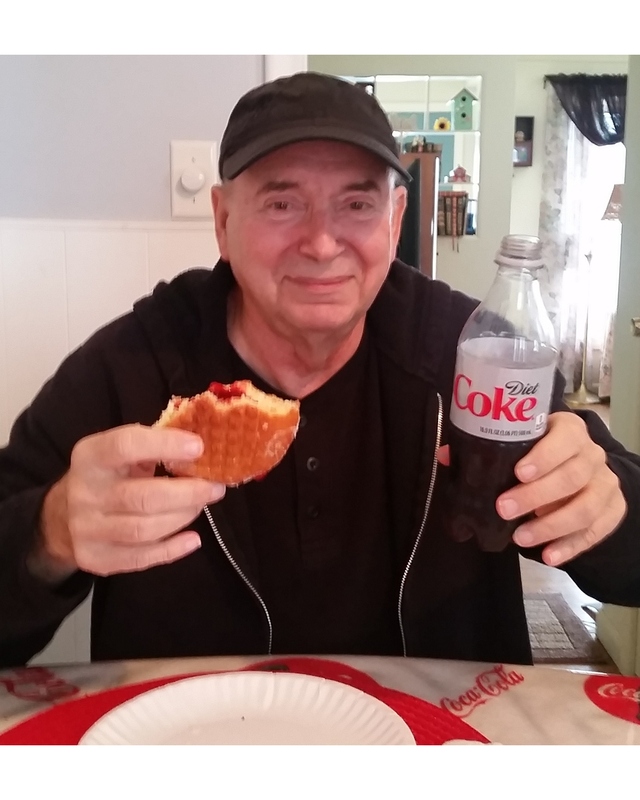 DAROWSKI, Michael “Mike” Marvin, Age 71, February 15, 2019 of St. Clair Shores. Loving father of Lisa (David) Toepel and Mike (Tracey Tilley) Darowski. Mike is also survived by his dear friends Kay Latourell, Randy Klebs and his faithful grand-dog Eleanor.